We offer floor cleaner that are developed for versatility. It can be used on any hard floor surface including tile, ceramic, vinyl, hardwood, or laminates. 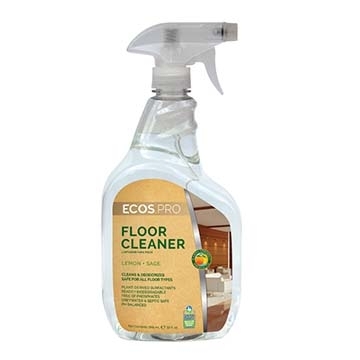 This product is designed to remove grease, dirt, and even tough scuff marks, leaving a fresh scent every time.